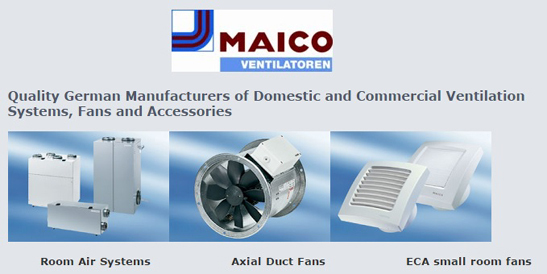 IFD is a prominent supplier of ventilation, and heating products, active in the 26 counties of the Republic of Ireland. 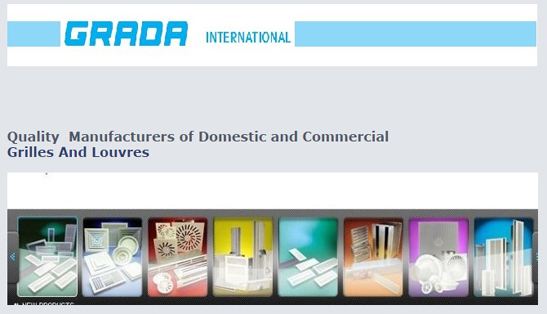 Reinforced by our unique combination of people, technical knowledge in the ventilation business, expertise and technology in the ventilation field. 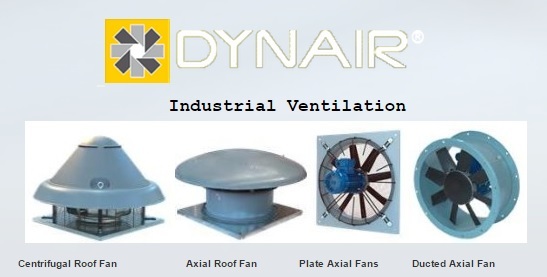 We are a group that constantly delivers high quality ventilation solutions. 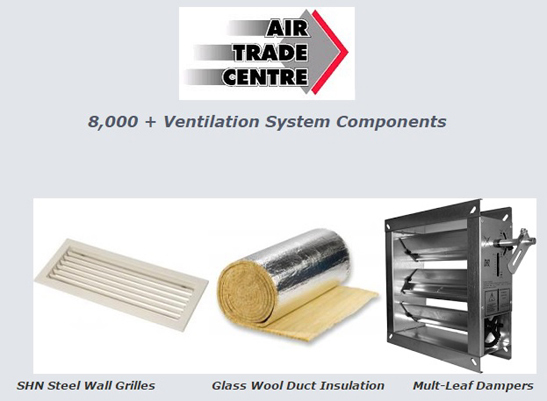 Durable heating, ventilation and air conditioning solutions (HVAC) are central to our purpose. 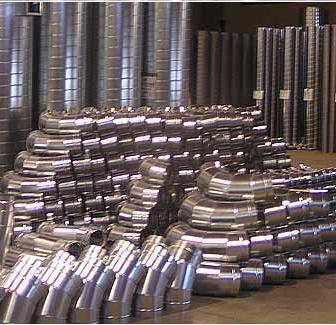 Irish Fan Distributors manufacture Spiral ducts, in house, to the highest specification using our tube former. Where can Spiral duct be used? Unit 626 Northern Extension, IDA Industrial Estate, Waterford.